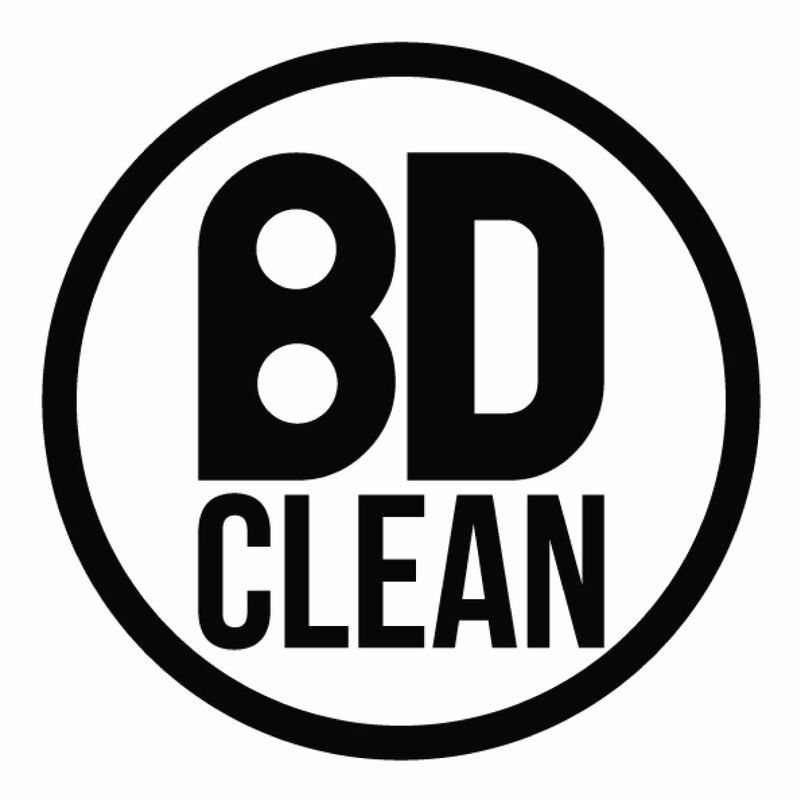 BD Clean is an expert team of car maintenance professionals with years of experience in the industry and a reputation that proceeds itself. Based in the heart of Birmingham our company is dedicated to providing all of the detailing products that are required by car enthusiasts who are eager to keep their vehicle clean and dedicated to making it look as good as new. Our objectives have always been clear and simple. We set out to design and develop a range of high quality, robust detailing products, a complete car maintenance kit that is easy to use and effective. We strived to design detailing products that can be used on every day cars, along with vinyl wrapped cars and to include matt, matt black and gloss solutions. With our collective knowledge and skills, we did just this, we created a whole new family of car maintenance products that we cannot wait for you to meet. We appreciate that the work does not stop there though, we are continually looking for innovative ways to improve your car maintenance experience and enhance the look of your vehicle and will continue to release new and exciting detailing products. We welcome feedback from our valued customers with regards to our products and how we can either improve upon them or add to our ever growing collection. With an abundance of experience and a wealth of education in the car maintenance industry, our team of specialists have worked together to design a completely new and unique family of products. In the design and creation of our detailing products we were meticulous to detail, using the finest quality ingredients and best proven recipes to create solutions that would work effectively and efficiently, that would be both easy and safe to use. After creating our wonderful new family of car maintenance products we then spent two years rigorously testing them all, ensuring that they not only do their job to a very high standard but are also completely safe to use on all types of painted vehicles and vinyl wrapped cars. Before releasing our detailing products, we made sure we tested them on 3m, Avery, Hexis and Arlon to ensure that they would cause absolutely no damage to the paintwork or vinyl wrapping. We also made sure that they cleaned the surface well, and the maintenance of the car was not compromised as a result of the paintwork being more sensitive. Chrome Polish: This specialised polish is designed for use on chrome, brass, nickel and copper, producing a smear-free, stunning finish. Chrome Sealant: A solution that provides long-lasting, high quality protection for your chrome and metal against road salts, oxidization and detergents. Fallout Remover: A pH neutral formula that is gentle to the paint work of your car while remaining tough at removing all iron contaminants, which could discolour or rust your vehicle. Glass Cleaner: This strong formula is fantastic at removing dirt, silicon, wax-based stains and even pesky insects and bird droppings from your windscreen, leaving a smear free finish. Our hints include using newspaper to buff the glass as the carbon reduces smears. Gloss Detailer: This detailing product can be used as a quick detailer in between washes to maintain the appearance of your car, or as a post wash solution. It adds a layer of protection that repels dirt and oil and produces a shiny finish for your car. Gloss Wax: Made with high grade carnauba and rich conditioning oils, this gloss wax provides a soft coating that offers a high level of protection to your paint work, along with a shiny finish to make your car look as good as new. Interior Gel Dressing: This product is water-based, silicone free and pH neutral, perfectly safe for cleaning the interior of your car including your dashboard. Perfect for removing all fingerprints, dirt and dust to leave your interior looking spotless and shiny. Leather Cleaner: This specialist cleaner is specifically designed for use on leather interiors, its powerful formula is tough at removing stains and dirt, helping to restore the leather back to its original condition. It also provides protection, helping to prevent your leather from cracking, fraying and discolouration. Leather Conditioner: This sealant is formulated to provide a high level of protection against spills, stains and harmful UV sunlight rays, for the leather interior of your car. Matte Detailer: Perfect for cleaning and preserving the matte finish to your vehicle, this detailing product is free from wax and silicone, designed to thoroughly clean your car, without damaging it. Matte Shampoo: A tough but gentle shampoo that has been specially formulated to both clean and protect the vinyl on your car. Matt Snow Foam: This is the ideal car pre-wash for any vinyl wrapped vehicle, the snow foam is strong at breaking down dirt and contaminants from the exterior of your car, without damaging the vinyl. Micro-Fibre cloths: These are readily available individually or in bundle deals of three or five. The perfect cloth for buffing and cleaning just about any part of your car, this extra soft cloth will shine your car without scratching it. Multi-Purpose Cleaner: coming very soon, this cleaner is designed to be an all-rounder, perfect for cleaning just about any part of your vehicle, inside and out. Paint Sealant: This liquid sealant is designed to provide your paintwork a high level of protection, making the surface smooth so that dirt and grime struggles to cling to it, therefore keeping your car looking cleaner for longer. Rain Repellent: This rain repellent is effective at improving the visibility through your windscreen during rainstorms, by creating a finish that repels water while helping to prevent the build-up of ice, keeping your glass frost free. Screen wash: Our highly concentrated, strong screen wash is powerful at removing all grit, dirt, salt and grime from your windscreen, leaving smear free and sparkling clean glass. Easy to use, this screen wash combines antifreeze to help prevent the windscreen from freezing. Snow Foam: A perfect car pre-wash, this highly concentrated snow foam cleaner breaks down dirt and grime on your car. It is pH neutral and wax safe, making it friendly to your car. Tyre Dressing: This water based formula is designed to adhere to the surface of your tyres to create a waterproof barrier, leaving the treated surface looking as good as new. Upholstery Cleaner: Our seat cleaner is highly concentrated and effective at removing stains and dirt from the upholstery in your car. This solution also adds a layer of protection to your seats, helping to prevent it from discolouring, while also removing all odours. Upholstery Sealant: This sealant is specially designed to add a layer of protection to your seats, against any spills or becoming discoloured from UV sunlight. It is also effective for use on carpets and other fabric within the interior of your car. Wheel Cleaner: A non-acidic formula, powerful at breaking down dirt that has been designed for use on alloy wheels and wheel trims, to clean your wheels without damaging the wheel surface or surrounding plastics. Wheel Sealant: This alloy sealant has been specially designed to be used on aluminium, stainless, powder coated and painted wheels, protecting your wheels against brake dust and dirt.